Cody is with us for special circumstances. Because of these, we are being very frank with his situation and will only adopt him out to someone who wants Cody for what he is now and what he could be down the road. He belonged to a client of our veterinarian who did a pre-purchase exam on him two years ago. 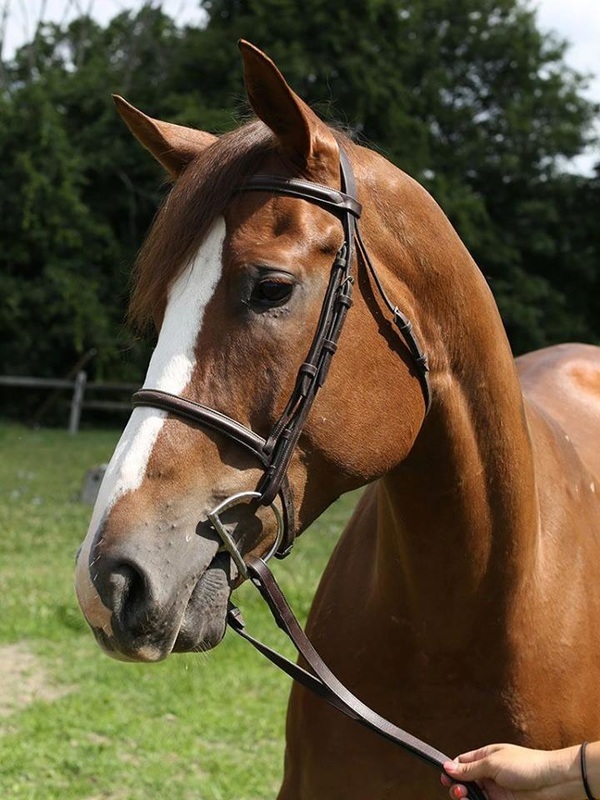 He passed the vetting with no issues and was sold for a large amount of money as a Hunter Under Saddle horse. He recently had some soundness issues come up, the owners spent almost $10k trying to diagnose a problem (bone scan, MRI, etc) but nothing could be found to cause the hind end lameness. He was given to PARR so we could find him a new home, hopefully with someone who could give him a job. Our vet continued her own work up of him and eventually tested him for EPM (which came back positive). He had the full most expensive best treatments available. He does still have some muscle atrophy issues in his back end on the left side, and is not quite 100% sound still at this time, but she feels so many horses as young as he is, very often recover and go on to have normal careers again with some TIME. He is young, healthy, and vibrant and it would be a shame to give up on him over something that many horses can move on and have careers agin. 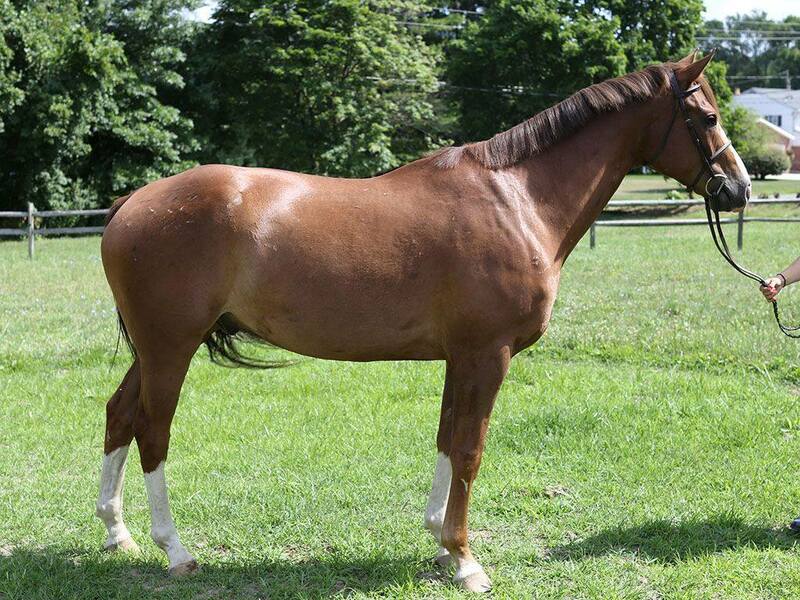 The owners are willing to retire him as just a pet, but hope that maybe PARR can find him the perfect person who would want to take a chance on Cody, give him the time to recover, not give up on him, and at worst have a pleasure/trail type horse and at best have a very nice show quality horse do go any direction. He has jumped and shown. He has no vices, he is an in your pocket personality type, incredibly sweet and kind. He is young so he is still somewhat green, but what a beautiful and handsome fellow he is! and come with a contract that if he doesn't work out, PARR has to be given first right of refusal and the chance to find him a suitable home etc. He can not be given away to someone else, change of ownership etc without PARR's permission.